In the United States, over 32 million Americans are being treated with five or more chronic medications. The main problem with this is that 1.5 billion of these prescriptions are not taken properly. This results in many general hospital admissions, people entering nursing homes, and frequent physician visits. Unfortunately, it also results in 120,000 avoidable deaths (New England Healthcare Institute). Many have poor medication adherence due to forgetting to take their medication, doubling their doses, or confusion between medications and what to take when. Pill cases can be helpful, but can be time consuming and stressful. 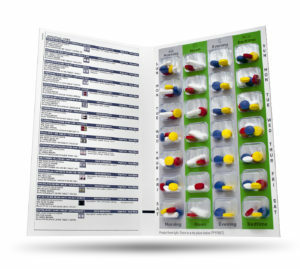 Also, once they are in a pill case, it can be confusing to figure out which medication is in each pocket if you have any mid-week changes to your treatment plan. 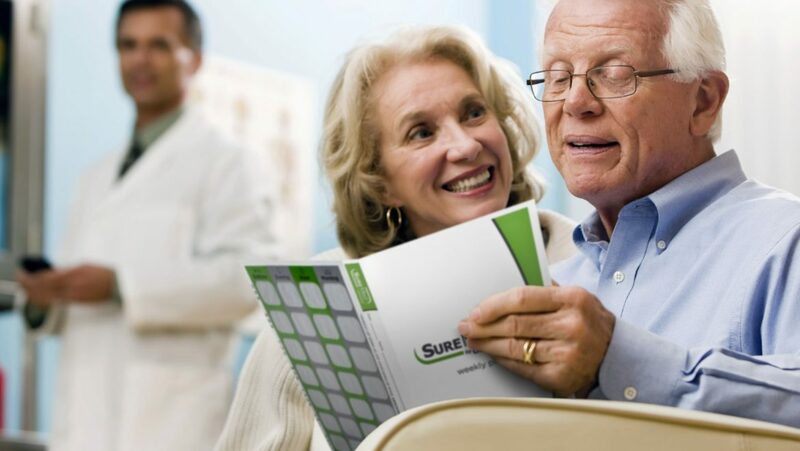 Interested in SureMed packaging for a patient or yourself? Contact us today to get started! 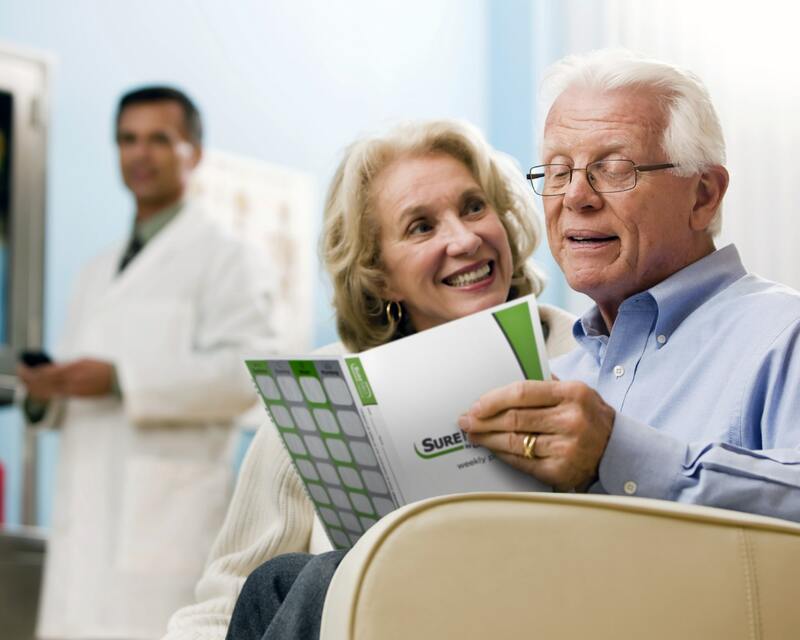 *The Federal Study of Adherence to Medications in the Elderly (FAME) was a multiphase, single-center study of the efficacy of a comprehensive pharmacy care program, including patient education and medication blister packaging, to improve medication adherence among military health care beneficiaries >65 on >4 chronic meds/day. Source: Lee JK, et al, JAMA, December 6 2006 Vol 296, No. 21.